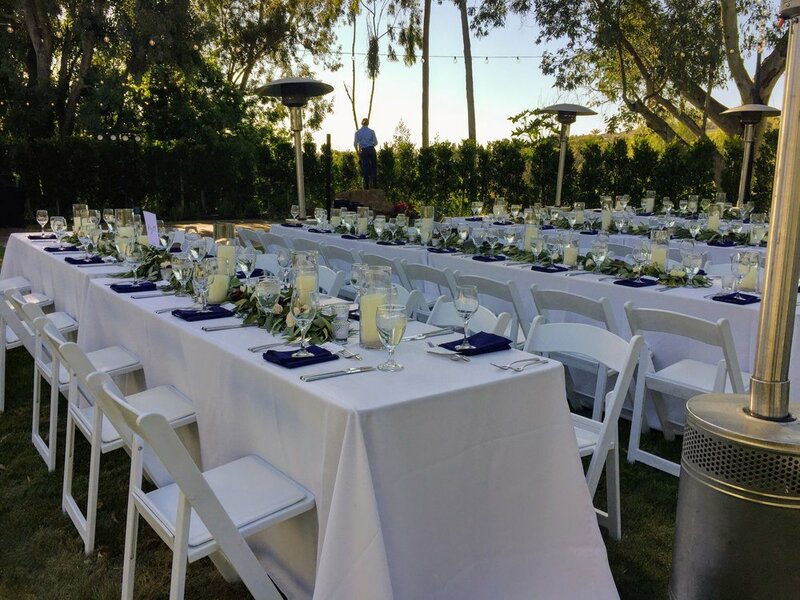 Kristin and Andrew’s wedding took place at Hidden Meadows, a private estate in Rancho Santa Fe (San Diego, CA.). It was the venue’s first wedding and felt like one of those awesome backyard parties. Other than a few speeches, Kristin and Andrew wanted a reception that was about friends and family gathering for a great meal and an even better dance party. So that’s what I delivered for them … and actually their guests starting dancing before the dance floor officially opened. Which was a little bit of a bummer, because I had to temporarily pause the excitement so we could do a few speeches. But it was easy to get them going again. Here’s a look at the setlist.